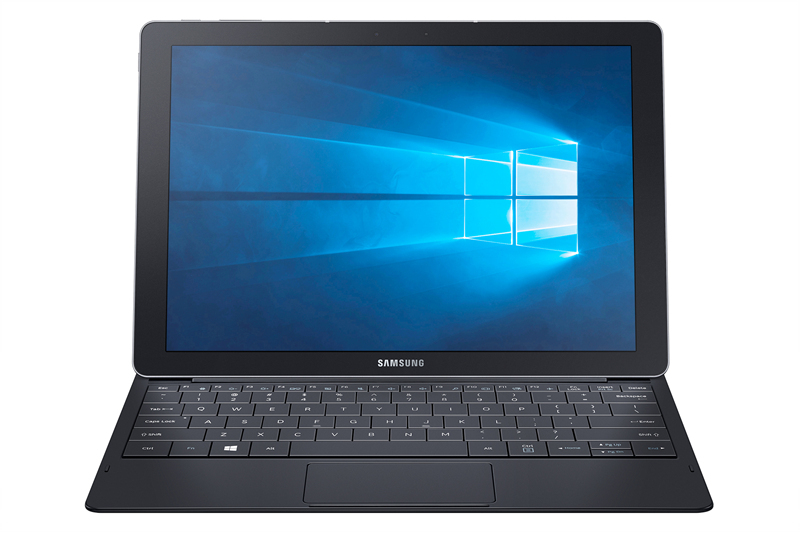 The new Samsung Galaxy TabPro is Samsung's first 2-in-1 tablet as it makes it debut in the mobile PC Category. It can be a full work device, or become your go to device for entertainment and casual gaming. If there’s one thing that can be said about working millennials, it’s the fact that they work hard. They grind from sun up to sun down to get ahead of the competition. Always conscious about deliverables, they end up bringing work around with them. Eyes on the prize, no minute is wasted if it can be time spent to prove themselves to their superiors. However, despite being workaholics, their ambitions extend to life outside of work. Which is why for working millennials, work-life is integrated, not separated. Injecting fun in between work is now a factor that affects performance and the quality of work done. 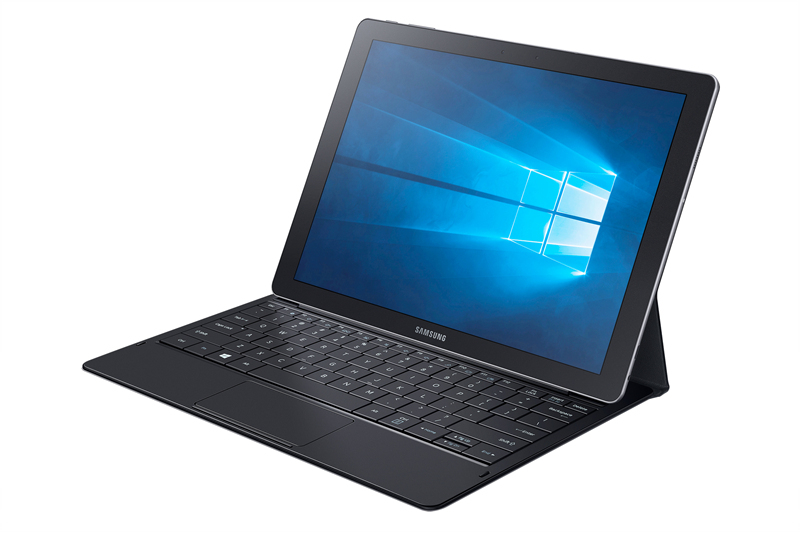 As a brand that empowers its consumers to go beyond boundaries, Samsung introduces its first 2-in-1 tablet, the new Galaxy TabPro S - a device that allows users to attach and detach from work in a snap and sustain their productivity, even when in play. The new Galaxy TabPro S is the perfect device for millennials who never want to miss out on work but still have some fun. Running on Windows 10 OS and Intel Processor, the Galaxy TabPro S touts a detachable full-size keyboard cover with track-pad that lets users easily work on tasks that require data inputting. Need to type a write-up while on-the-go, there is no need to worry with the new Galaxy TabPro S. Just snap on the keyboard and feel the convenience of encoding as if you’re on an actual laptop. The Galaxy TabPro S has a large 12-inch Super AMOLED touch-screen display that allows for pleasurable viewing with bright and vivid colors. A beneficial feature for both work and fun, users can easily switch from working on their spreadsheets to watching their loved shows. Moreover, the larger touchscreen display allows for effortless access to documents and programs without the difficulty of squinting if done on a relatively smaller smartphone screen. Users will be more awed when they find out how a powerful device is the thinnest and lightest 2-in-1 tablet with top-of-the-line features loaded in a package 6.3mm thin and 696g light. With such a convenient and mobile device, imagine what a rewarding experience it would be to be to still be on top of your work, even while you’re out enjoying your favorite drink by the pool. No more worries about the hassle of carrying the bulk and extra weight of a laptop when the Galaxy TabPro S can be easily tucked into a bag like a large notebook. To cap off the list of impressive features, the Galaxy TabPro S runs with a battery life of up to 10.5 hours. Only 2.5 hours of charging is needed to go from zero to full all thanks to its Adaptive Fast Charging feature. This time is more than enough to power through the day with work and fun while on the go. Switch through accomplishing tasks and having some fun without the fear of power drainage.